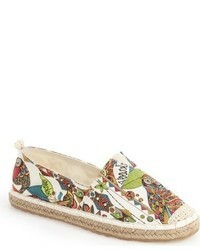 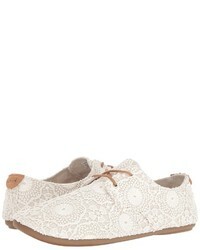 Gucci Lilibeth Logo Embellished Crocheted Cotton Espadrilles $790 Free US shipping AND returns! 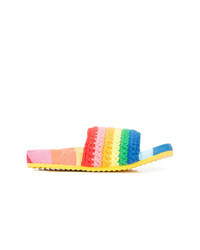 Mira Mikati Crochet Rainbow Slider Sandals $223 $446 Free US Shipping! 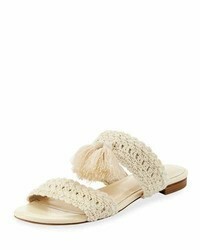 Castaner Castaer Crochette Wedge Espadrilles $427 Free US Shipping! 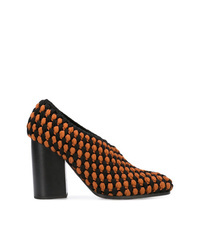 Proenza Schouler Crossover Crochet Heels $303 $864 Free US Shipping!